As project team members, our work begins even before the project gets underway. We assess proposed routes and potential sites for above-ground facilities to identify any obvious environmental constraints or regulatory processes that could be triggered. 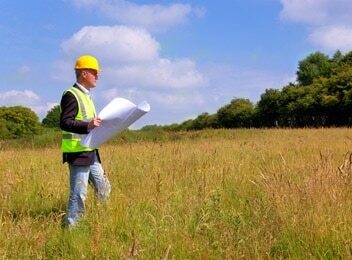 Our attorneys are adept at reviewing title and drawings to determine ownership interests, and handle matters such as easements or restrictions on the properties impacted by the project. We will also prepare land acquisition and permitting schedules, as well as timelines to ensure that all legal rights and approvals necessary for construction have been secured. Request a case evaluation from lawyers with decades of experience in Project Planning.